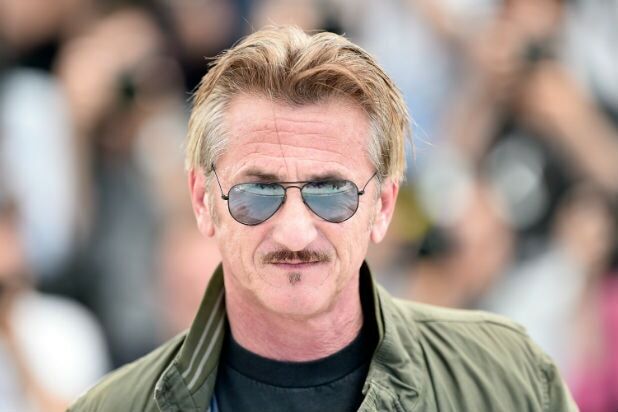 Sean Penn: actor, activist, author and now, poet? The Oscar-winning “Mystic River” star penned a poem for the epilogue of his just-published first novel, “Bob Honey Who Just Do Stuff,” and it seems to bash the #MeToo movement — at the very least, as a term. Readers can imagine how well the hot take — which may be in the character of the narrator and not Penn’s own personal point of view — is going over on various social media platforms. Comedian CK and former CBS newsman Rose have both lost jobs last year due to sexual misconduct accusations, which each have admitted to on at least some level. TheWrap reached out to Penn’s rep for comment on the poem, but we have not immediately heard back. “Bob Honey Who Just Do Stuff,” which is written from the perspective of a curmudgeonly entrepreneur and contract killer who has “an ultraviolent skepticism toward the messaging and mediocrity of modern times,” includes many italics passages that appear as poems or made-up song lyrics. The epilogue poem is lengthy and also in all italics.